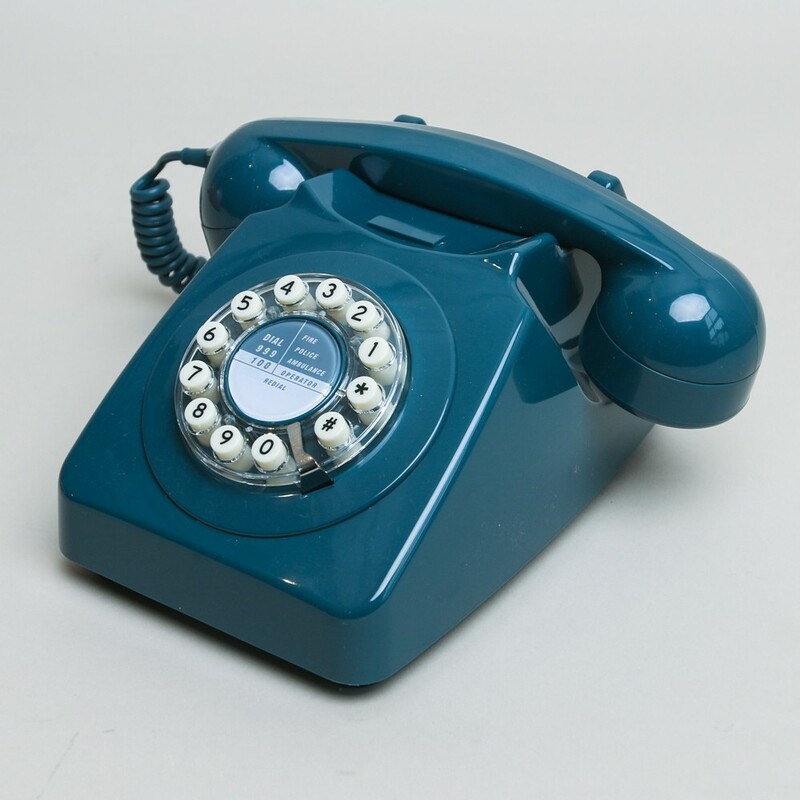 Launched in 1967 by the general post office in response to public demand, it would inspire two decades of conversation and is, to this day, the universal symbol of the phone. 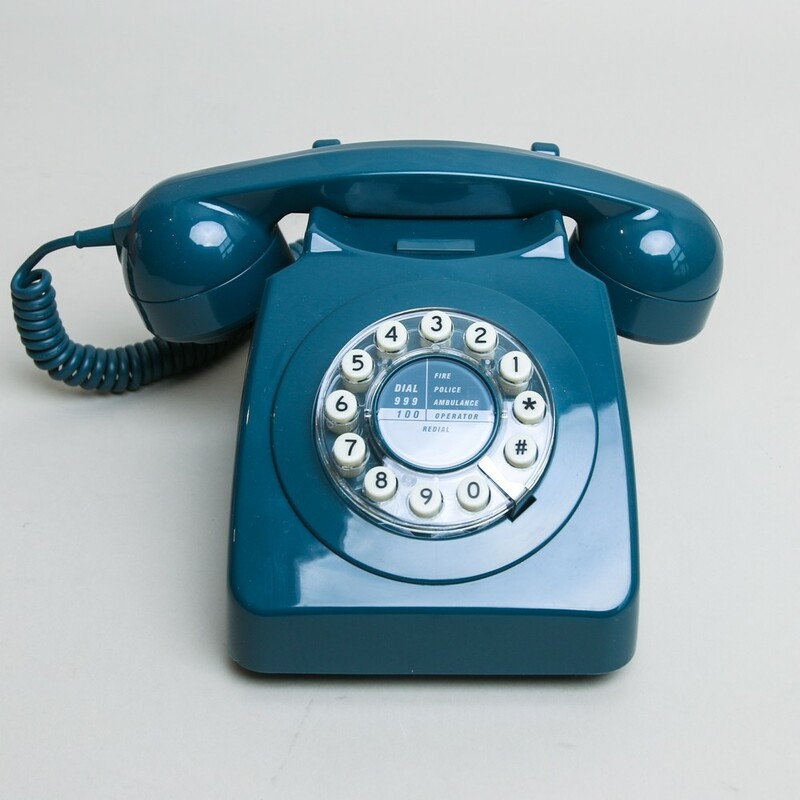 Known as 'the modern phone' it was a welcome re -design to the popular 706 model. Features:  Authentic style  Simply plugs into a standard socket  Push button dialling  Redial button  Original style mechanical bell ringer Phones are compatible in the EU. Please contact us for further information on compatibility outside the EU.